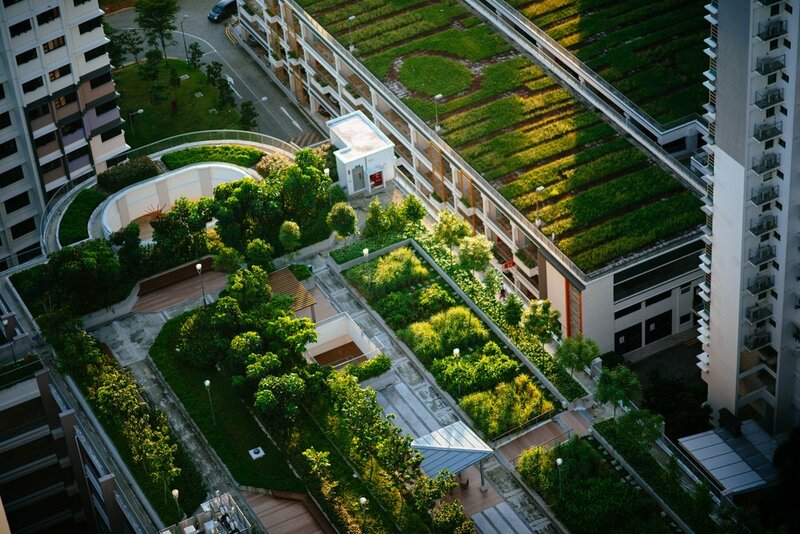 Nature is fundamental to the functioning of cities – through its delivery of a wide range of goods and services including food, water, air quality, climate regulation, protection from natural hazards, measurable health and economic benefits. Similarly, natural infrastructure is real infrastructure that can be used by cities to meet specific goals and service targets like gallons of storm water filtered, storm surge reduction, or heat island mitigation. While meeting specific service targets, natural infrastructure provides valuable co-benefits to the community and economy that grey projects do not. These additional benefits further enhance community resilience and well-being and increase the return-on- investment to the community. As such, nature and natural infrastructure are critical assets in strengthening cities’ resilience to a broad range of resilience shocks and stresses – and failure to protect or enhance them is a missed opportunity to unlock the economic, health, and social dividends that strengthen our cities’ ability to thrive no matter what happens. Even if governments and businesses alike are starting to recognize nature as a critical component of thriving, resilient cities, these considerations are all too often absent from the decisions that planners and policymakers are taking that will ultimately shape the urban landscapes of our cities in the years to come. The fact that 60% of the area projected to be urban by 2050 has yet to be built, presents both a challenge and an opportunity to change direction. Earth Economics is a Platform Partner of 100 Resilient Cities. Resilient Melbourne is led by Chief Resilience Officer Toby Kent.